Just activated a new Chromecast yesterday and discovered a great offer, 3 months free of 'Google Play Music All Access'. What's 'Google Play Music All Access' you say? 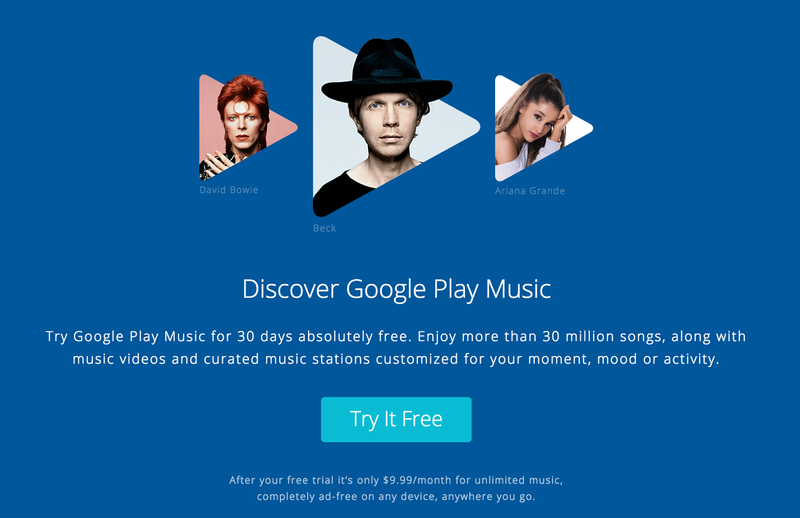 It's a music subscription service that gives you access to all 30 million songs that are for sale on the Google Play Music store. Unlimited access, 30 million songs, any computer or mobile device, for just $10 per month. If you love music, you'll love this.